At the end of May, my older sister and I spent a week exploring the waffle-filled country of Belgium. Brussels was the perfect destination for our first international trip without our parents. While we were continually aware of our surroundings (and made decisions like not walking anywhere too late at night), I felt very safe in this country. The city was clean and, thanks to the high speed train system, easily navigable. 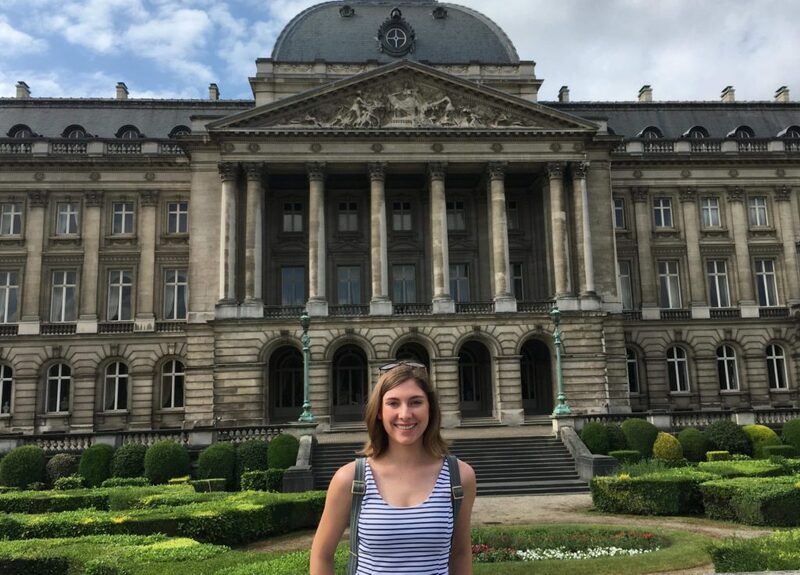 Our central location allowed us to take day trips to other cities nearby- like the medieval town of Bruges and the French city of Lille- and it was just a quick trip through the Chunnel to get to London for the next leg of our trip! 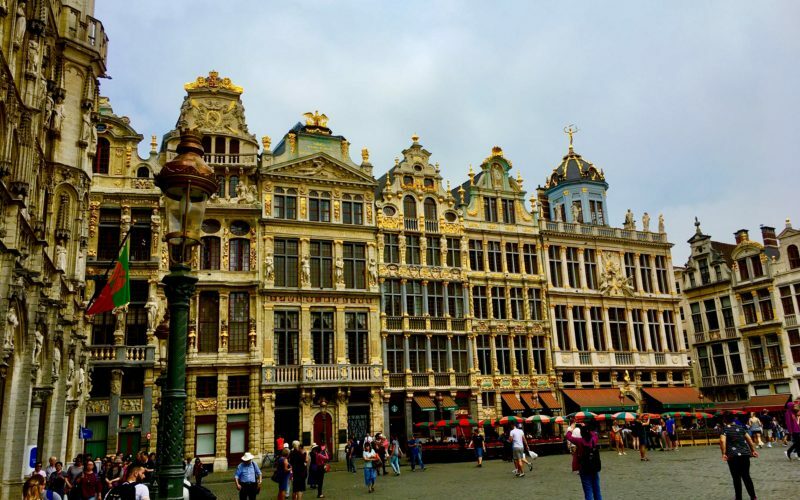 If you find yourself in Brussels for only a day or two, here are the top activities I recommend. Belgium’s Royal Palace is massive— even larger than Buckingham Palace! From July to September, the palace is open to the public and can be visited free of charge. We were a little too late to tour the palace’s Royal Greenhouses of Laeken, open for three weeks from mid April to mid May, but I was still impressed from what I could see on the outside! 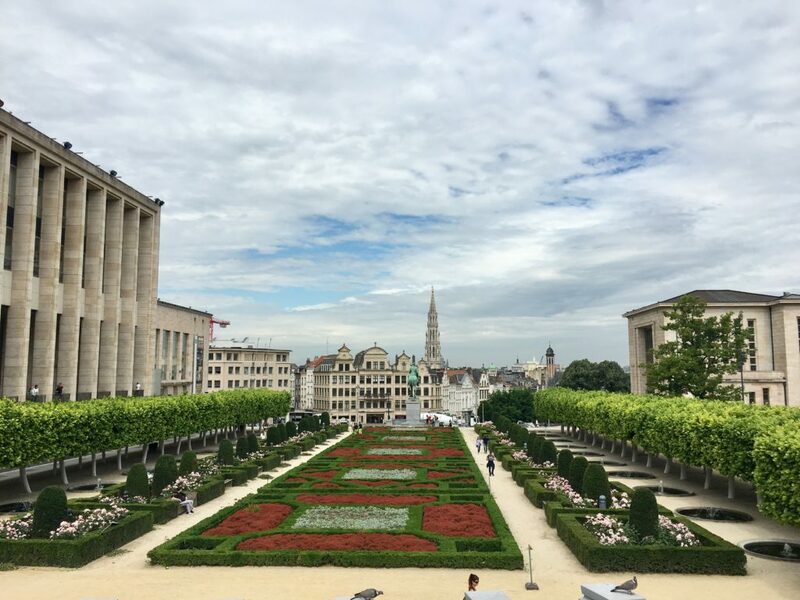 Mont des Arts is an overlook of the gardens and classic Belgian buildings, offering one of the best views of the city. Since it is located close to the Royal Palace and Magritte Museum, you can easily visit all three activities in one afternoon. I was in absolutely in love with the number of parks that Brussels had. The park, which includes a massive arch monument, is just an easy metro ride away if you’re staying near Grand Place. Commissioned by King Leopold II in 1880, the seventy-four acre park honors Belgium’s fiftieth anniversary of independence. 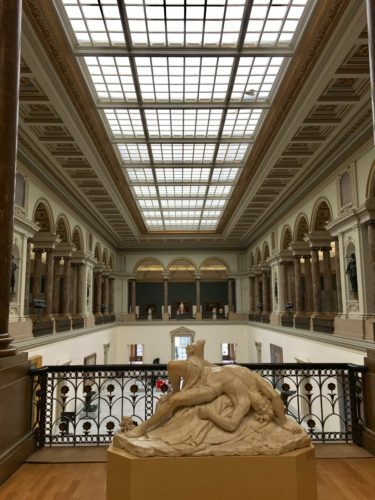 We also visited the Royal Museum of the Armed Forces and Military History, where we learned about Belgium’s involvement in the World Wars, and afterwards, we took an elevator to the top of the arch to get a bird’s eye view of the park. 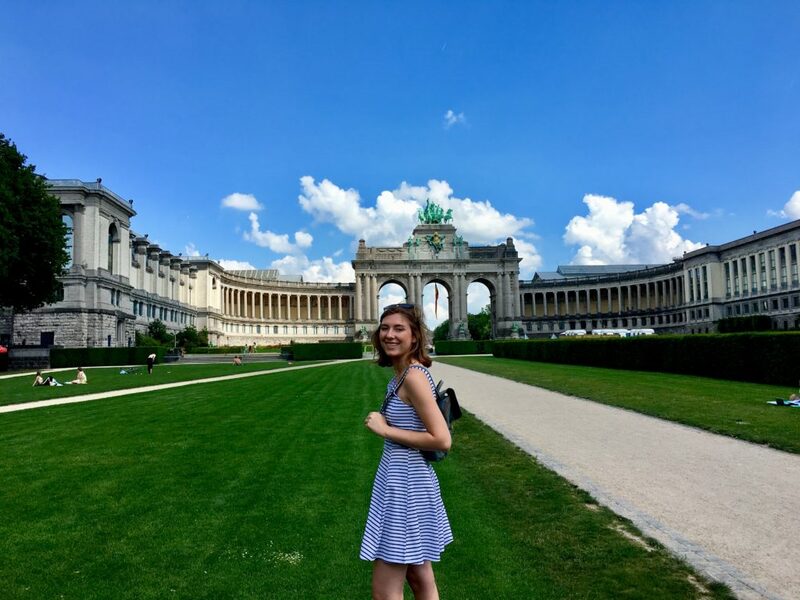 Parc du Cinquantenaire is a beautiful place to spend a sunny afternoon and to learn about the country’s history. Food is one of my favorite parts of traveling, and Belgium had no shortage of delicious dishes to try! Chocolate shops are everywhere, so if you’re a chocoholic, you’ve come to the right place. 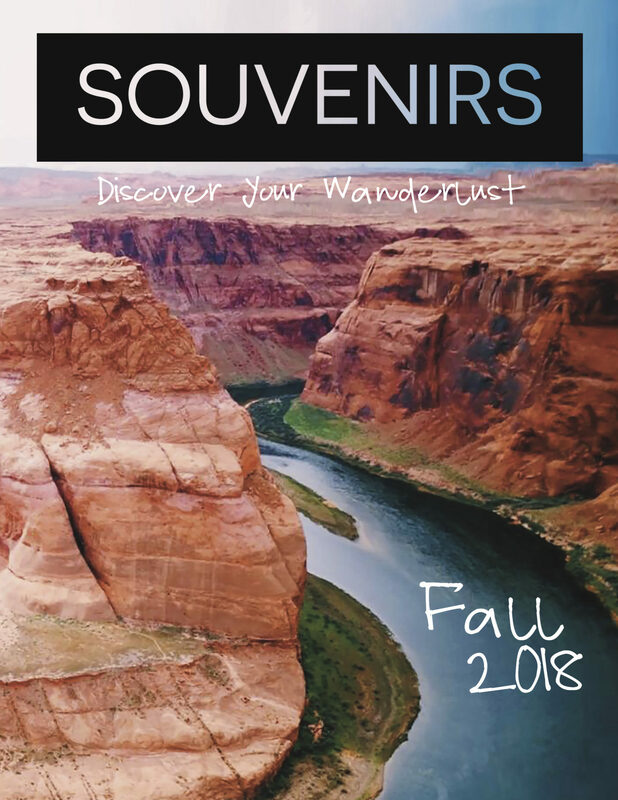 If you can transport the chocolate home without it melting, it also makes a great souvenirs. 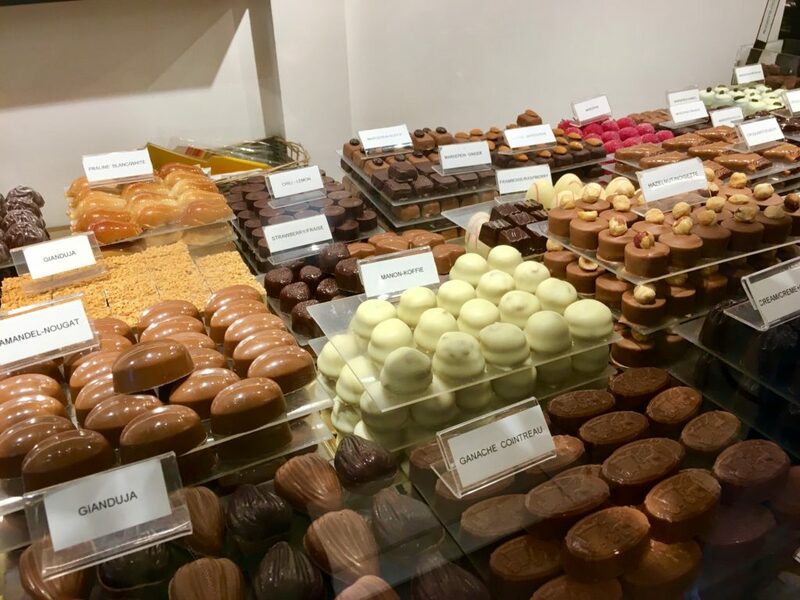 The most popular form of chocolate is Belgian pralines, which have a hard chocolate shell and a soft filling with fun flavors like matcha, stroopwafel, and speculoos. Asking for a beer list is like being handed a small novel— there’s so many choices! Even if you think you’re not a huge fan of beer, the sheer variety makes it likely that you’ll still find something to enjoy (in my case, this was the Waterloo Beer of Bravery Triple Blonde). 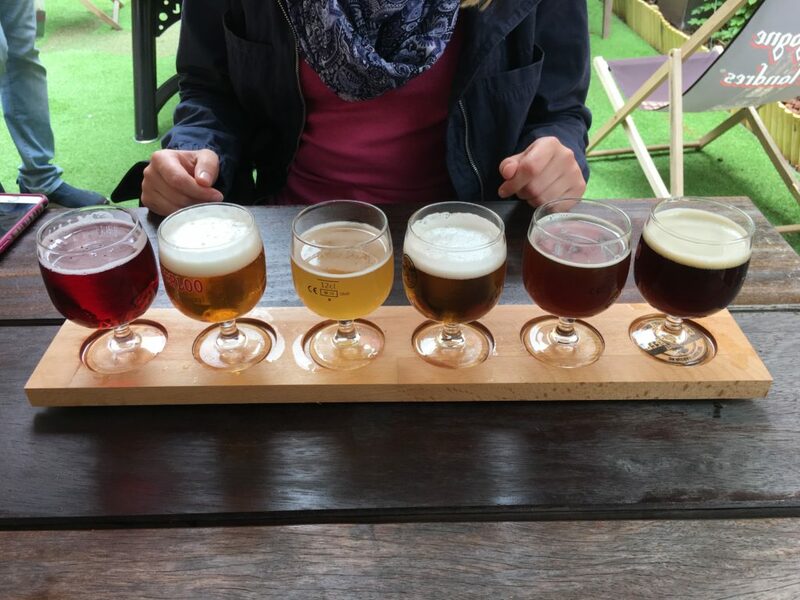 This flight of beer was a lot more generous than my sister and I had anticipated, but we did our best to make a dent! I had high expectations for frites, which are supposed to gain their unique texture from being fried not once, but twice, in beef fat. While I loved the spicy mayonnaise sauce that came with it, the frites we tried just seemed like regular fries… That’s not to say you shouldn’t try them, but look for a frite place with good reviews. There are two types of waffles that you can choose from: Brussels or Liege. A Brussels waffle is rectangular, crispy, and airy. Liege waffles are sweeter and doughier with rounded edges. 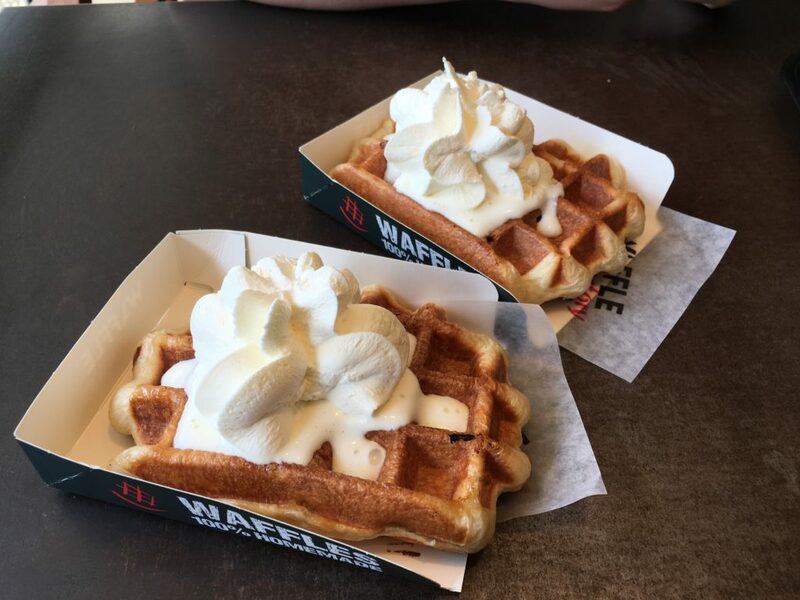 My sister and I stopped by a restaurant called the Waffle Factory and ordered Liege waffles with whipped cream. Needless to say, it left me completely stuffed and I’m convinced that UW-Madison’s campus could really benefit from a waffle truck.